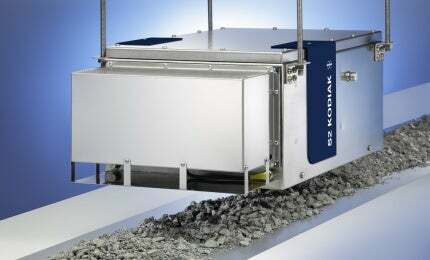 The S2 KODIAK is perfectly suited for online process control in mining operations and the process plant. By measuring the exact material composition at any time, the hydro or pyro-metallurgical processes can be optimised to increase output and enhance separation efficiency. Real-time control of the blending step ensures a constant concentrate composition in support of later refining steps. At the same time that the S2 KODIAK analyses major and minor elements, it also delivers information about hazardous trace elements, such as As or Pb. Low-quality material can simply be excluded from further processing. The S2 KODIAK works for base metal ores such as iron, nickel, copper, chromium, molybdenum, titanium, tungsten and delivers immediate results for all of them.